The association play-offs for the Arthur Ross Memorial Event was played at Barrington Park Croquet Club on Sunday 10 February 2019. John Hearnshaw (United) beat Leo van Oosten (Holmes Park) in hot conditions in a best-of-3 match. The game scores were 26-5, 26-5. 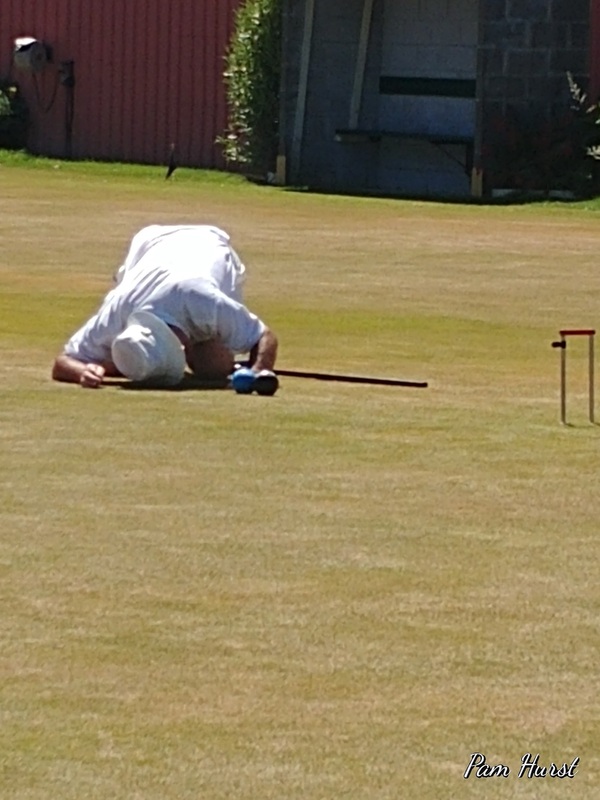 John will represent Canterbury in the national final of the Arthur Ross Memorial Event to be held at the Kelburn croquet club, in Wellington Friday 15 to Sunday 17 March. The Arthur Ross Memorial Event is an AC handicap singles event where club winners compete in an association competition and the association winners compete in the national final. 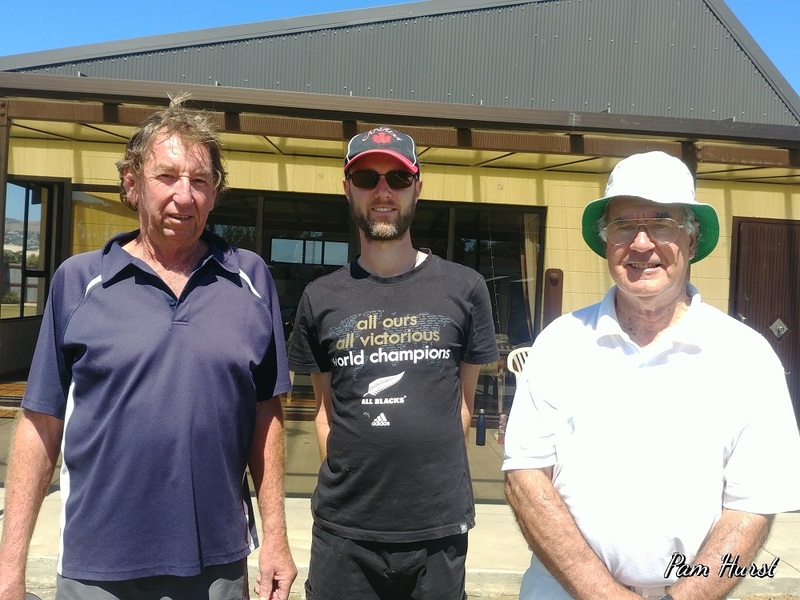 There were 12 associations represented at the 2018 final that was played at Morrinsville Croquet Club. We wish John good luck in the final.